Each online blackjack variation will vary in terms of rules and the odds of winning, but no matter which variation you choose, we can guarantee that you’re going to have fun. The amount of decks will vary and you may come across games that use up to 8 decks, which increases the level of difficulty substantially. 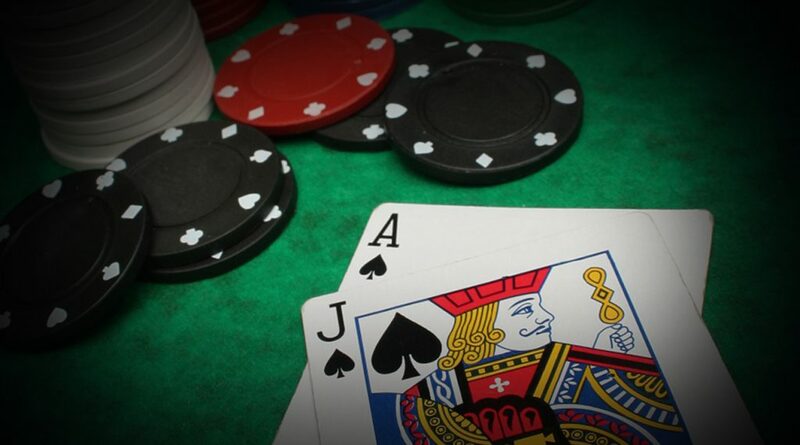 Take a look at some of the most popular online blackjack variations below. Have fun with these variations and remember to only use reputable online casinos!